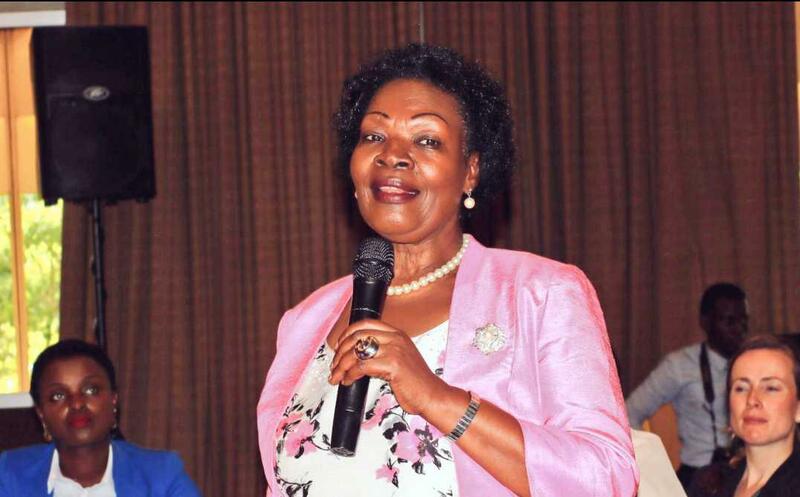 Beatrice Anywar (R) with Simeo Nsubuga (L) in Kyankwanzi. 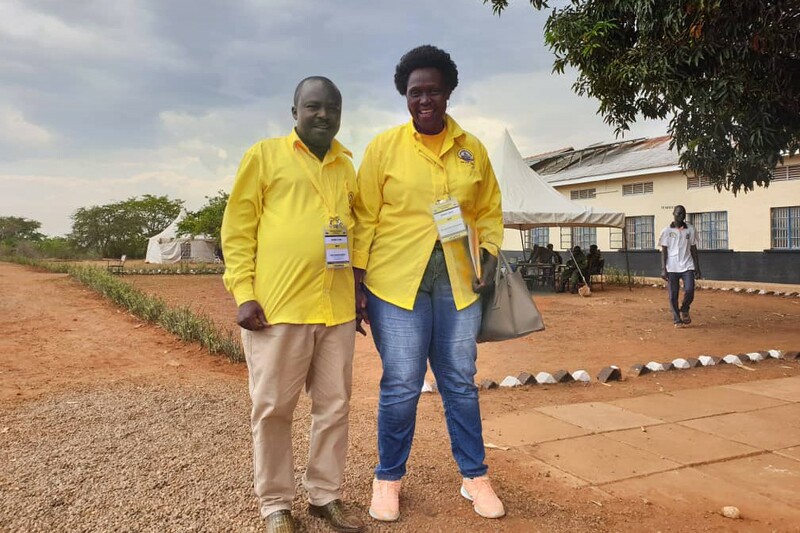 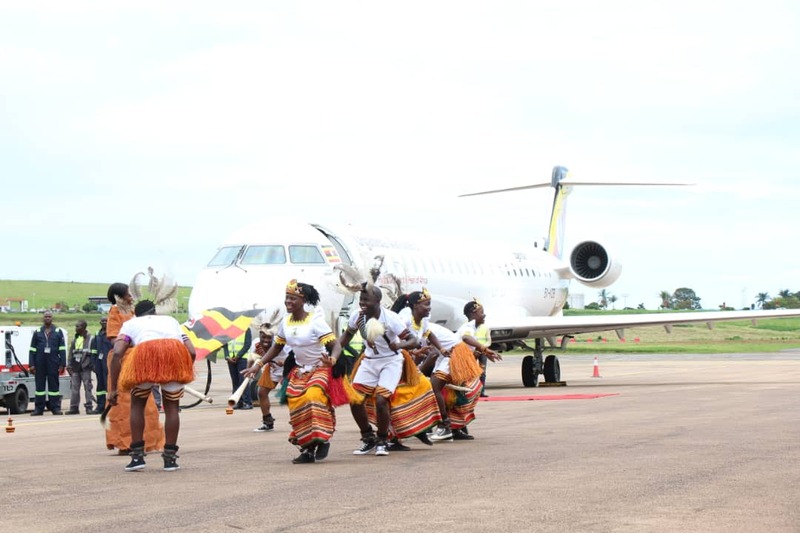 Former critic of President Yoweri Museveni, Kitgum municipality MP, Beatrice Anywar was Monday seen flaunting the yellow colour of the ruling NRM. 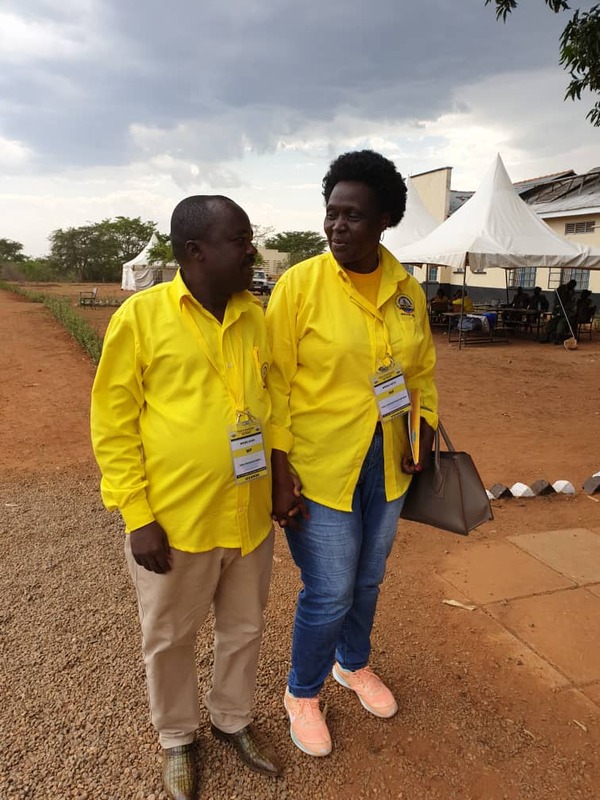 Anywar also known as ‘Mama Mabira’ posed for photos with NRM legislator, Simeo Nsubuga during the ongoing NRM caucus retreat in Kyankwanzi. 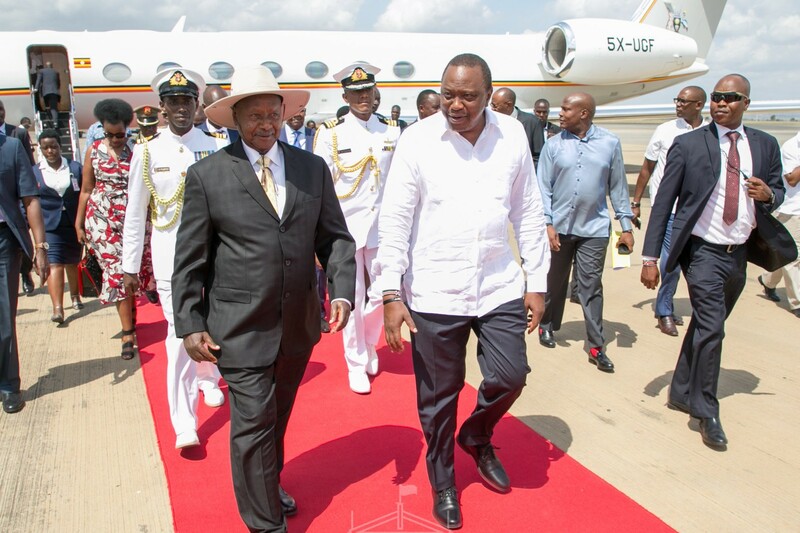 In December 2017, Anywar lauded President Museveni as a great and tolerant leader.. She said that she is ready to work with the President if appointed Minister.